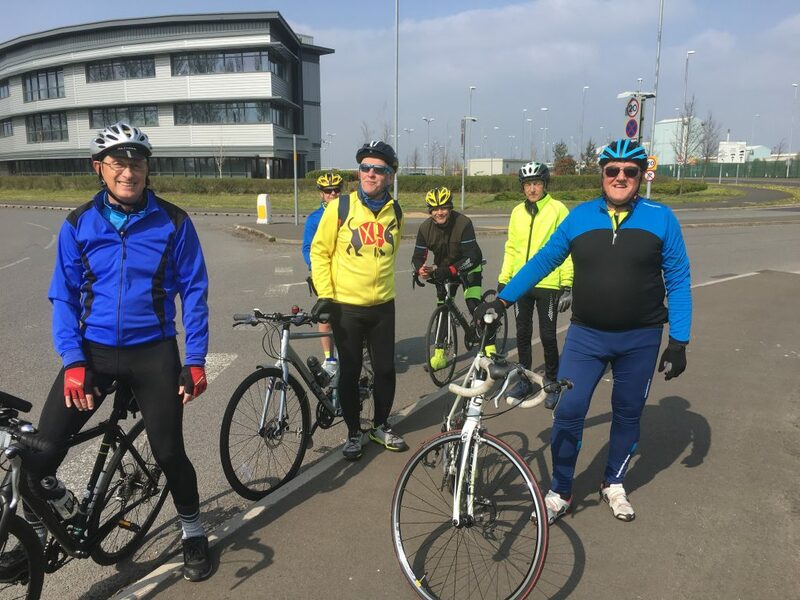 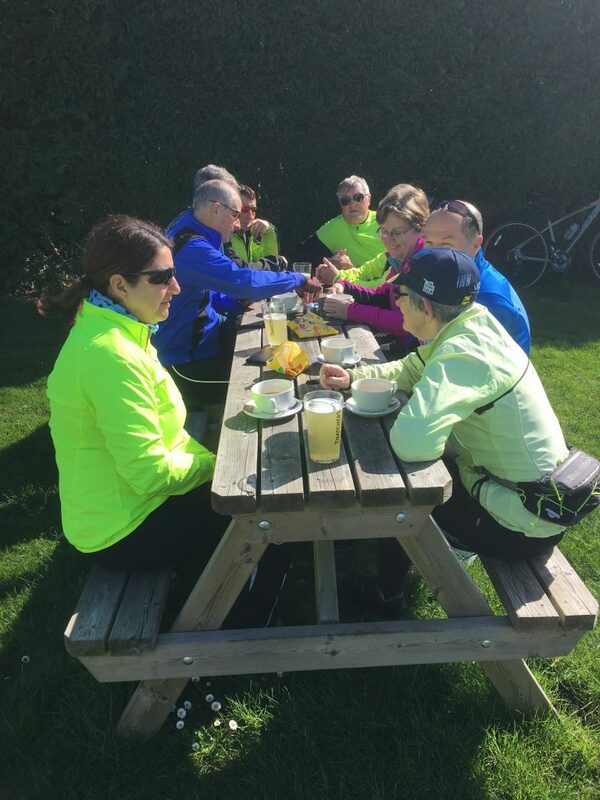 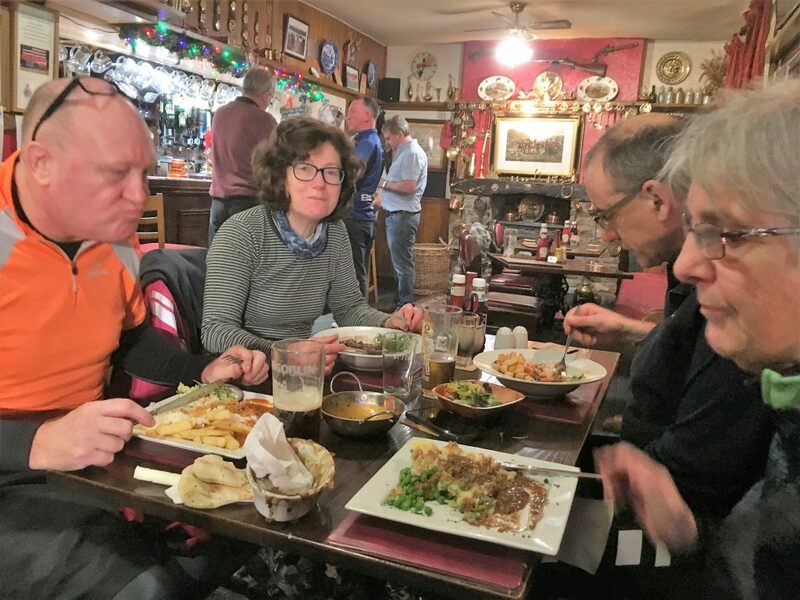 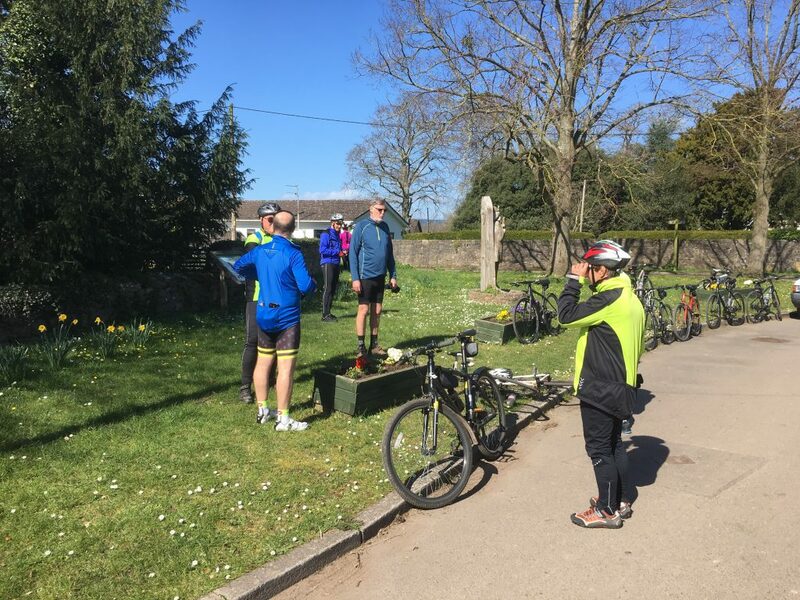 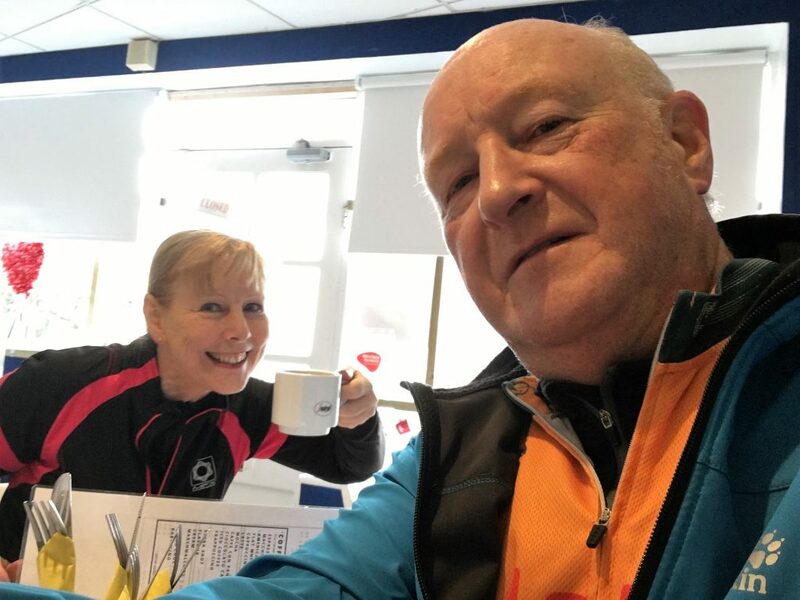 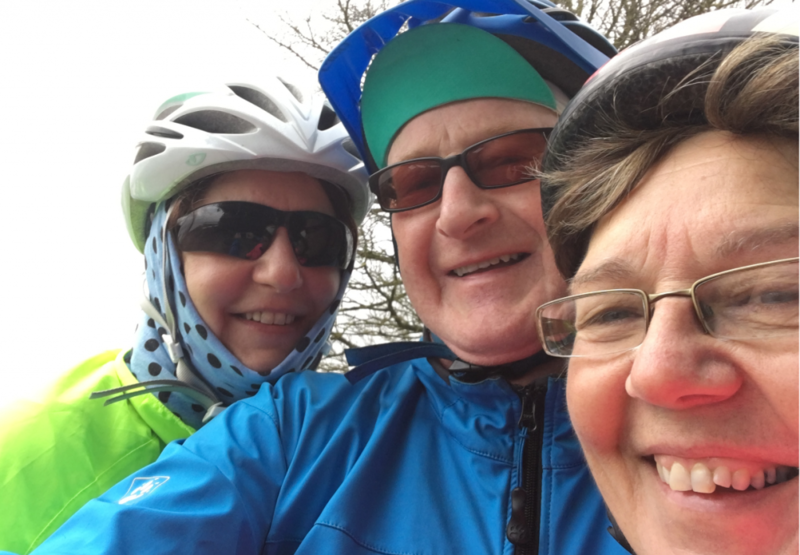 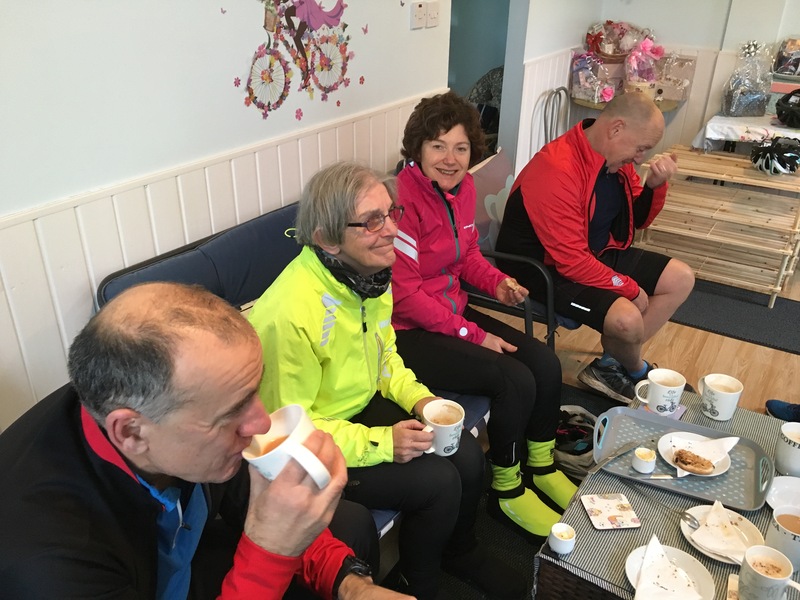 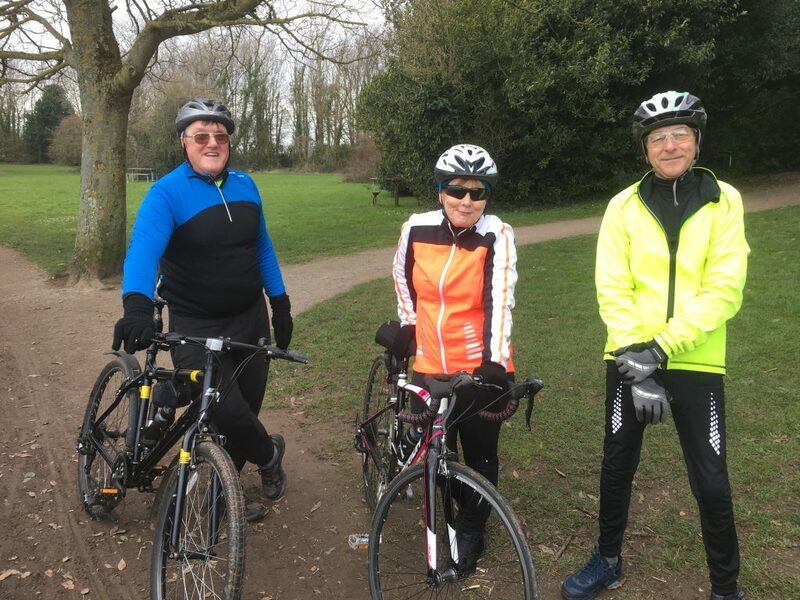 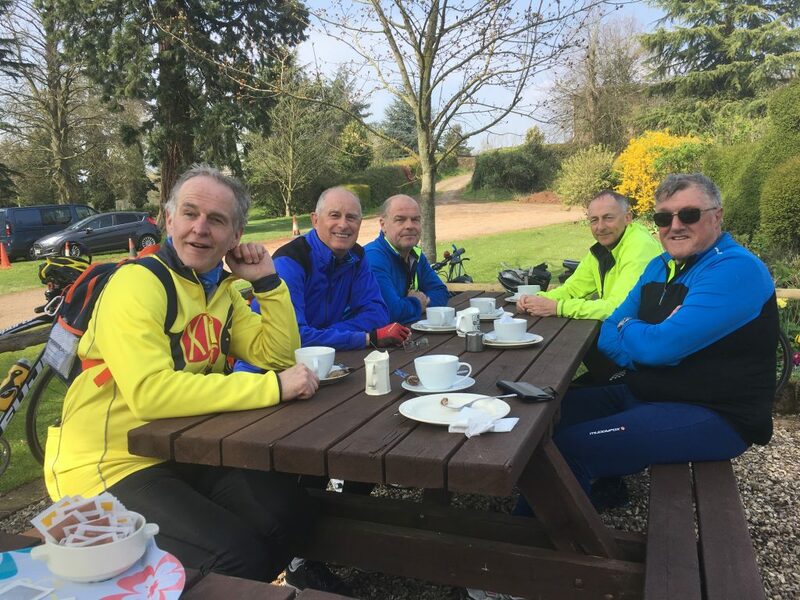 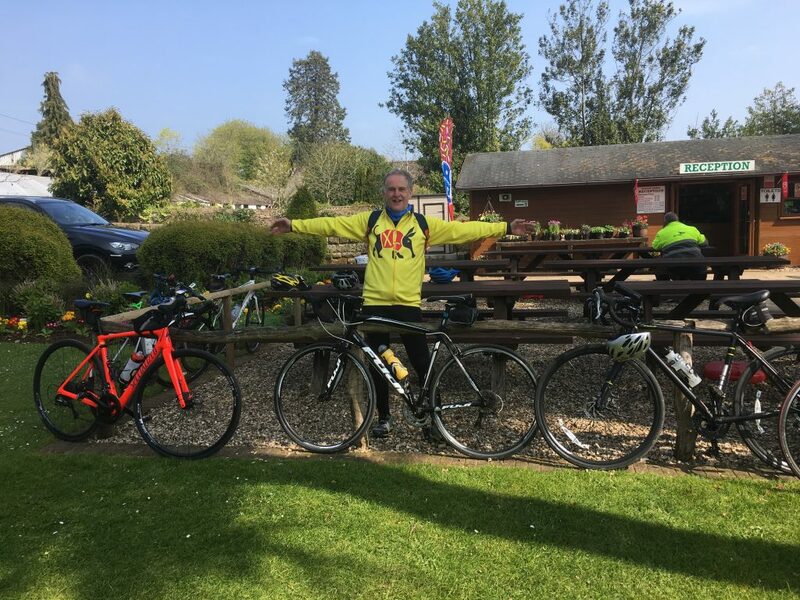 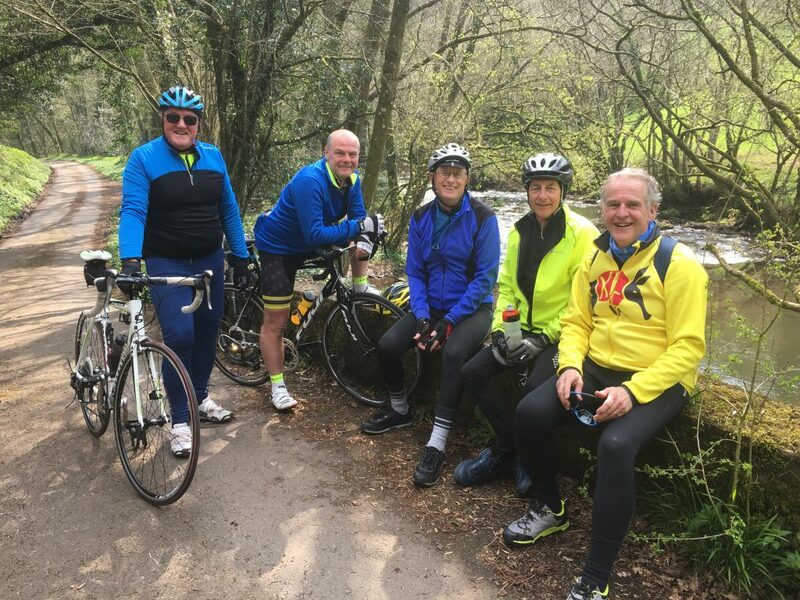 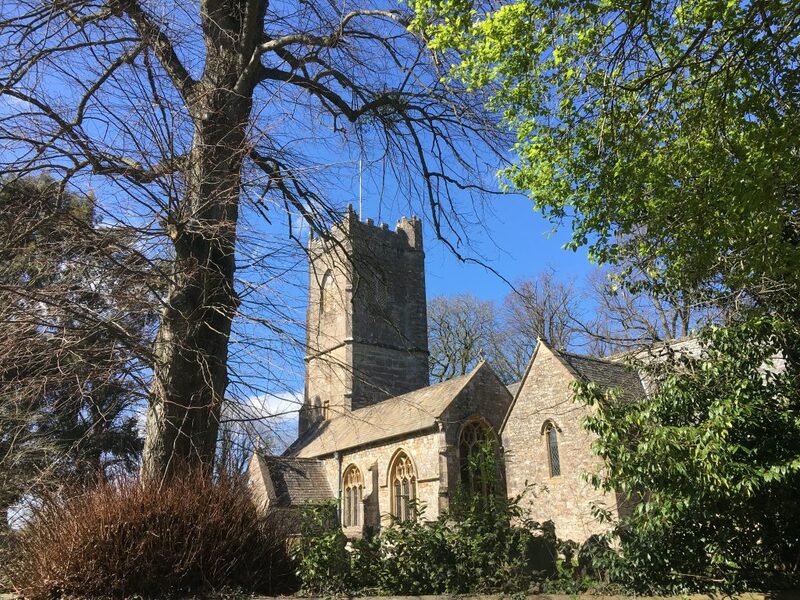 On a glorious Spring day, ten riders made the start at the Choir Hall for the short ride to Mathern, with a visit to the Millers Arms for refreshment. 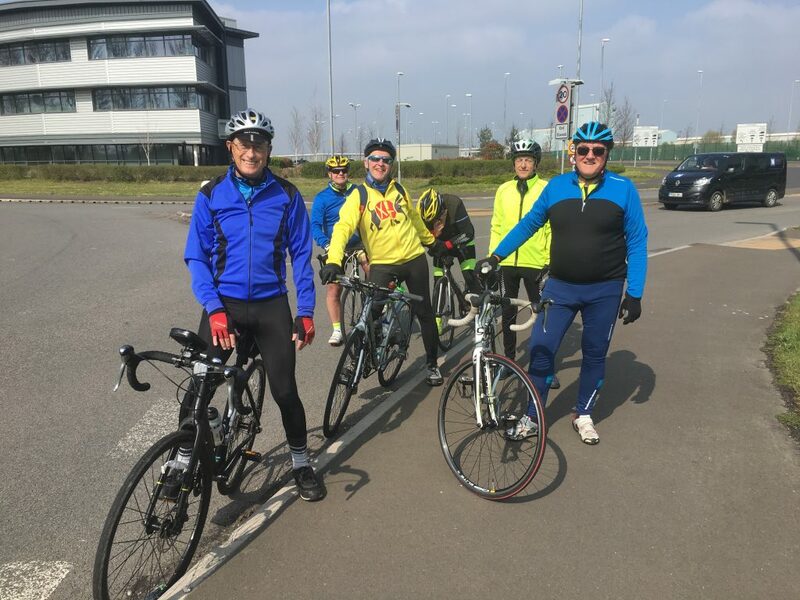 Nice to see Brian and Mike returning and bringing along Will Russell for his first ride with us. 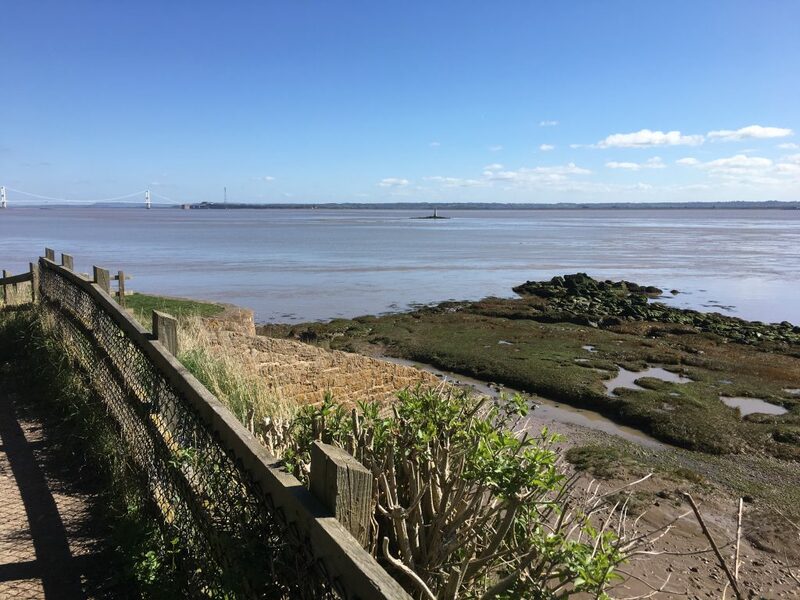 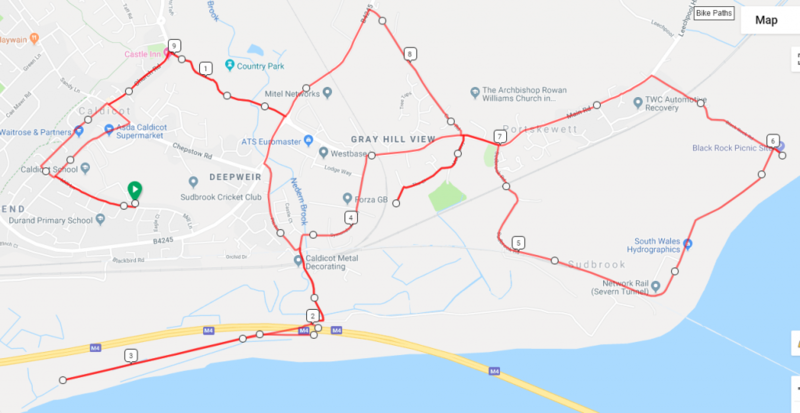 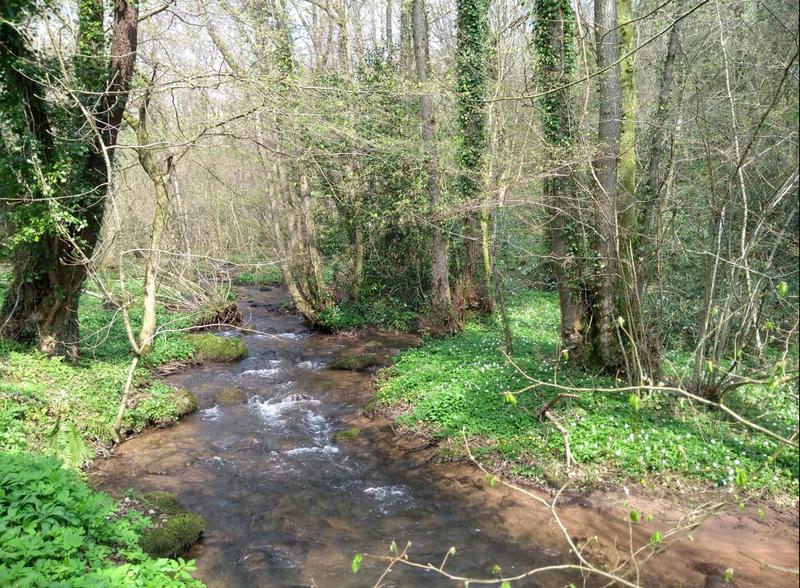 The route saw us head for Black Rock, lovely to see the channel on a beautiful day, before heading back to Portskewett and onto Crick, Hayes Gate and Mathern. 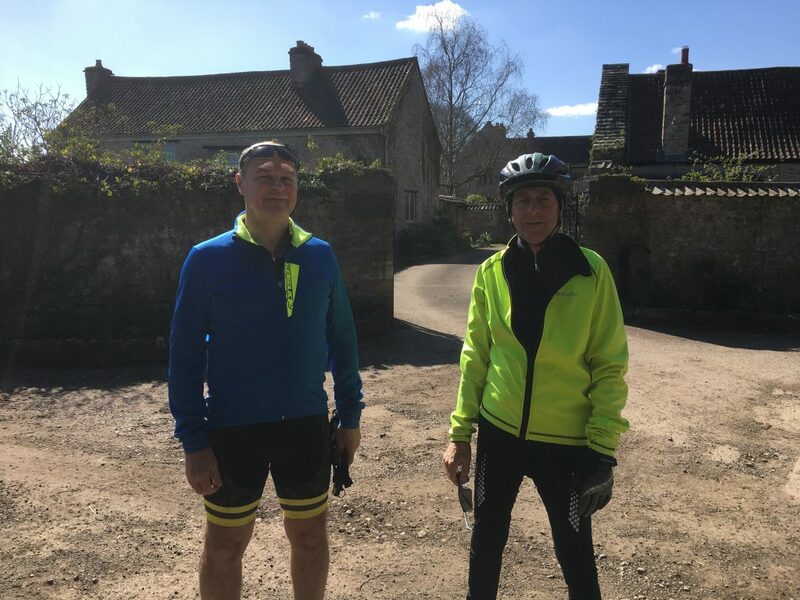 A visit to the old part of Mathern near the church, very historic before a leisurely stay in the garden at the Millers Arms for refreshment. 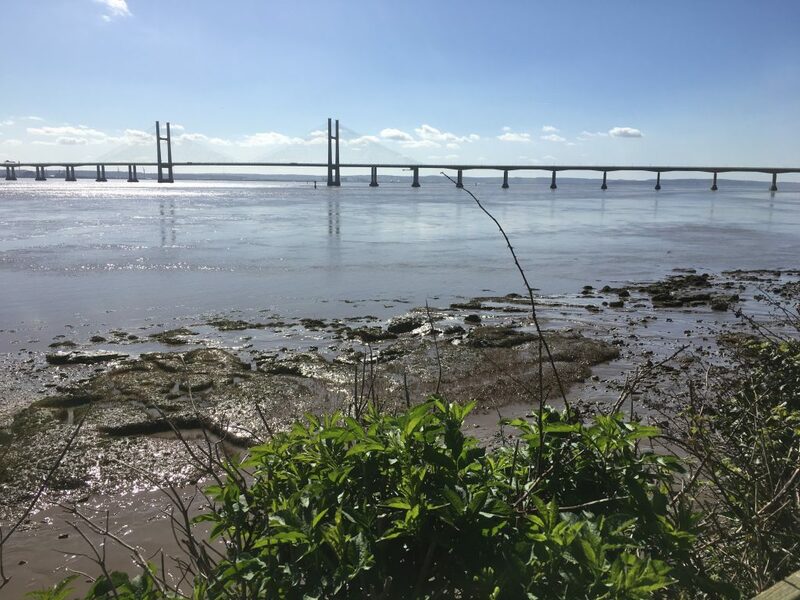 In the interest of safety, due to poor weather conditions, today’s ride to Severn Beach has been cancelled. 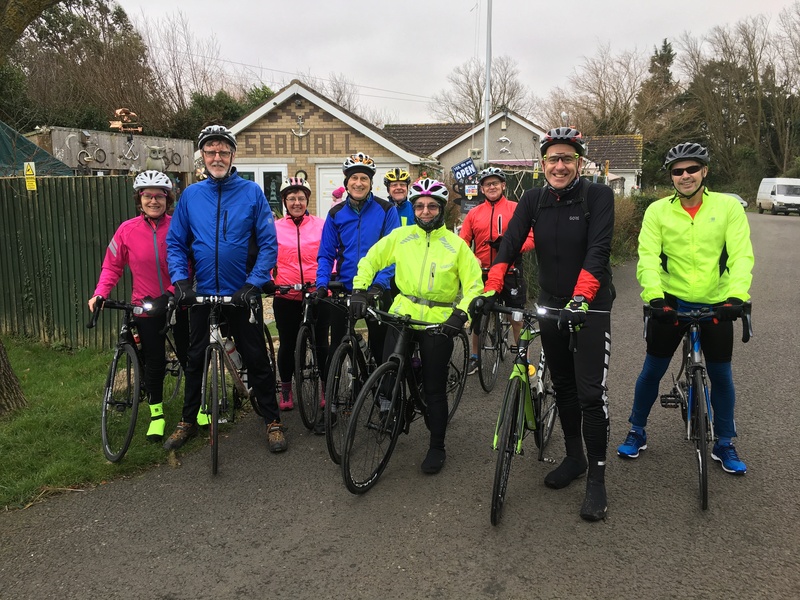 Eight riders turned-up at the start line outside the Choir Hall for this short ride to Sudbrook and Black Rock. 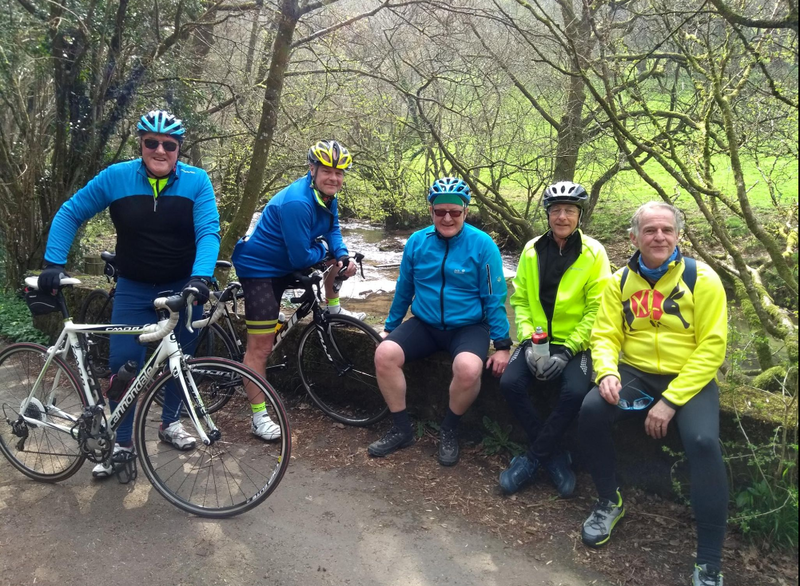 Nice to meet Brian Phillips and Mike Jones for their first ride out with us. 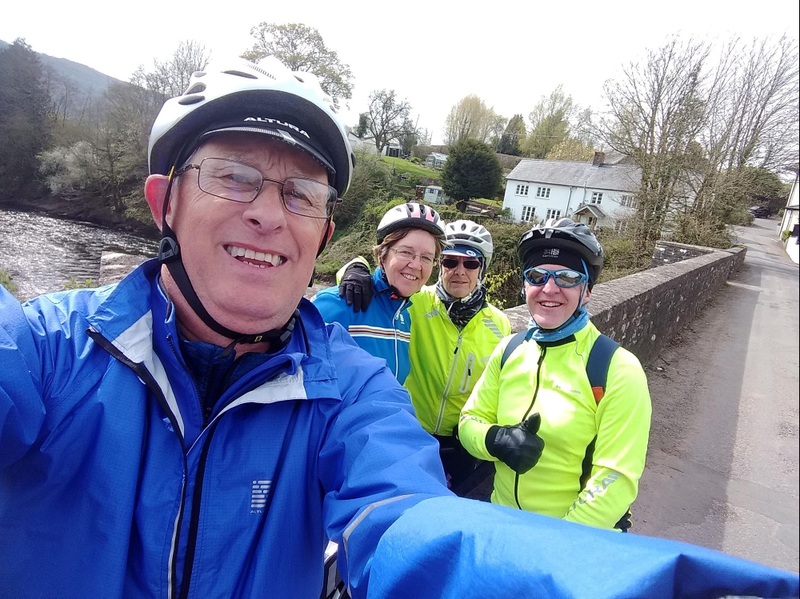 The route took us through the castle grounds and then onto Pill Row and under the Prince of Wales bridge, following the concrete path down as far as possible on a road bike. 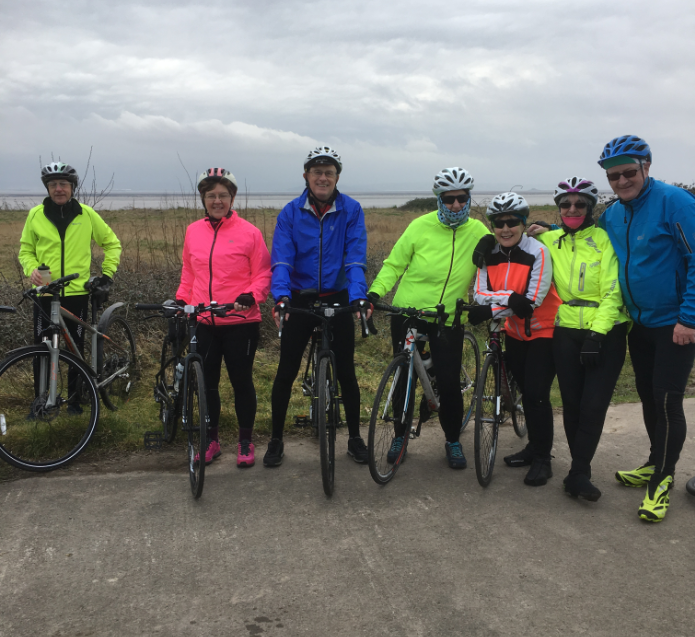 From there it was into Portskewett, with a visit to the Cornfield Project, amazing what these residents have done with this land. 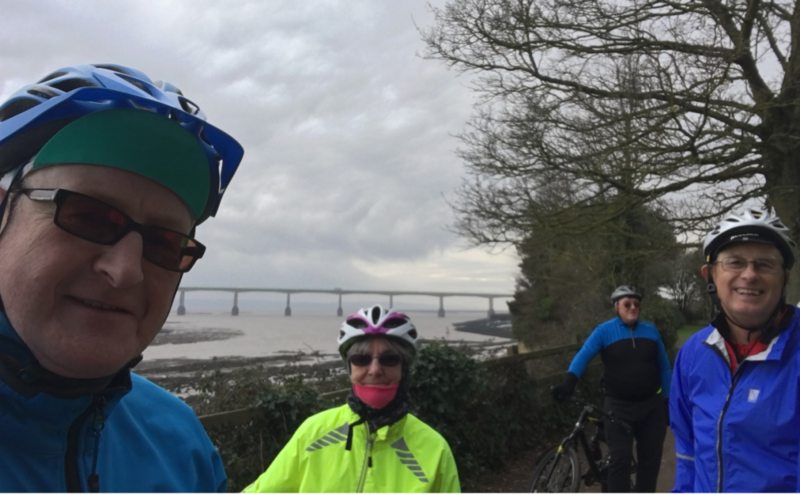 Onwards through Sudbrook following the footpath to Black Rock before climbing back up to Portskewett and back on the main road to Caldicot via the castle. 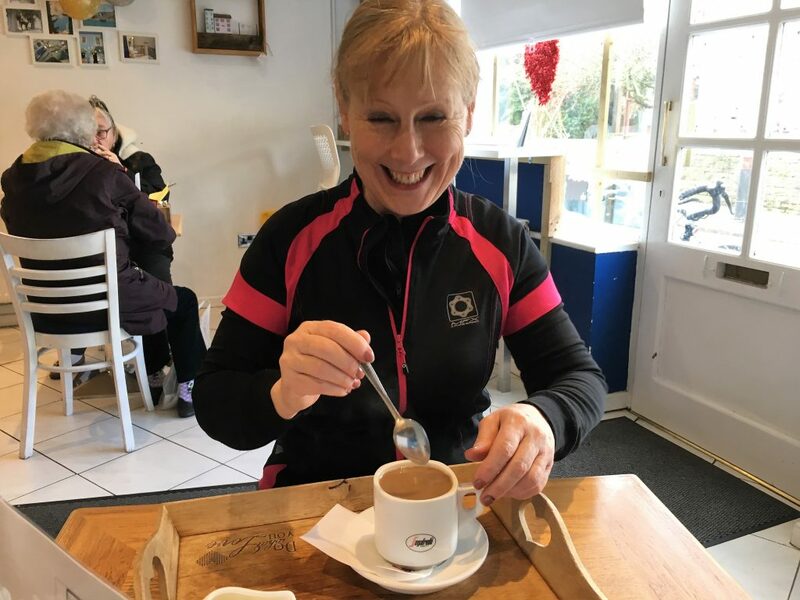 Refreshment was taken at the Aroma Cafe in the village before heading home. 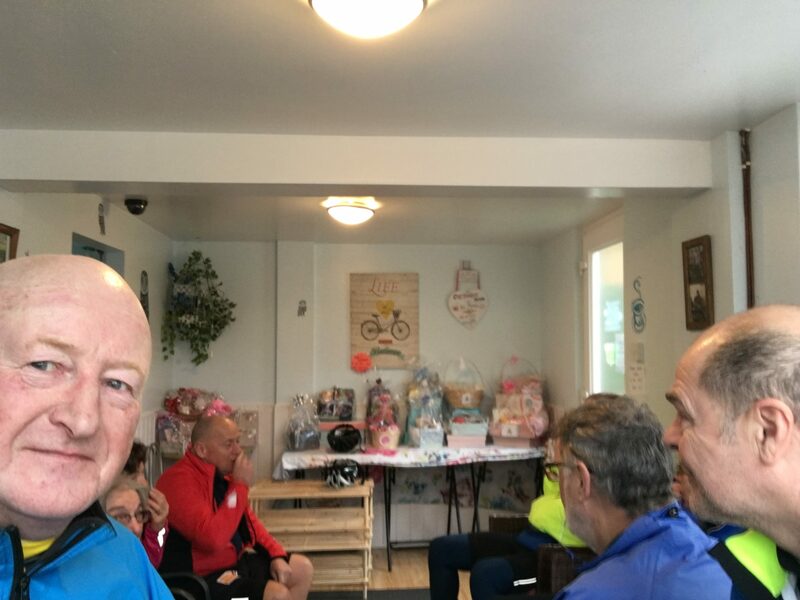 Only two riders on this trip, nice to see Sharon Ward back out on the bike. 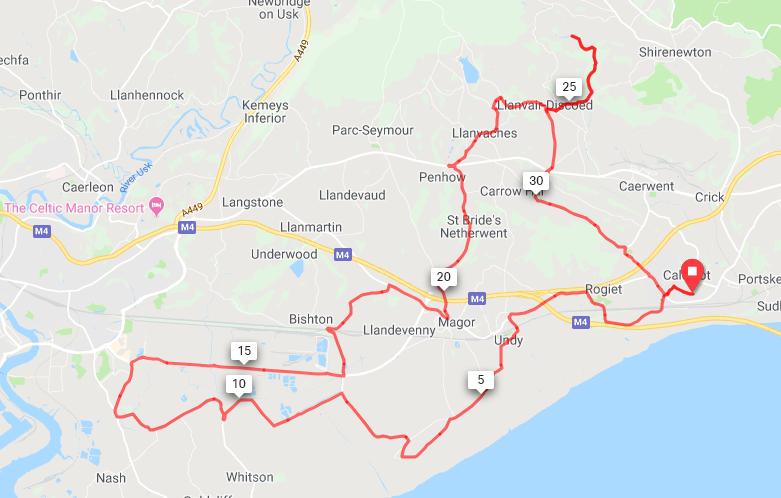 Route saw us leave Caldicot past the station, onto Rogiet and Undy before taking the lanes to Redwick. 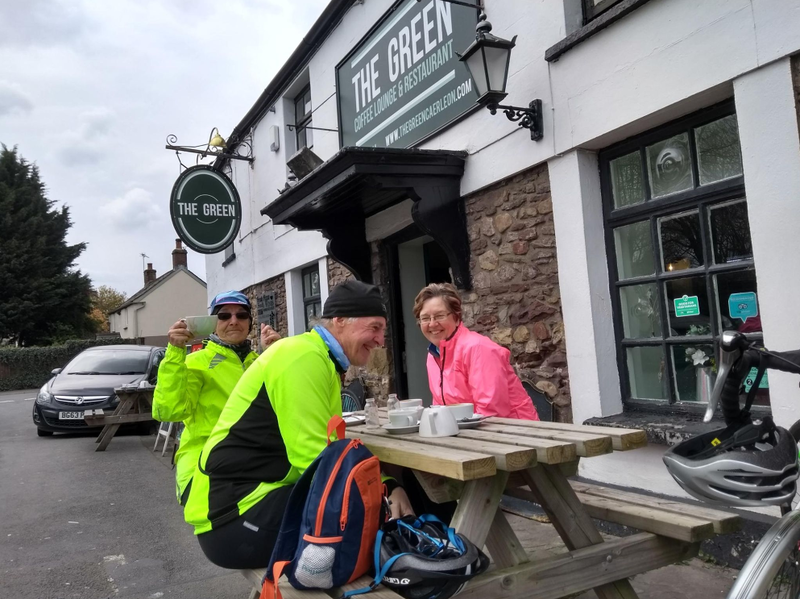 Unfortunately, the Rose Inn was closed so it was to Magor Square and a visit to Grazia Cafe for refreshments. 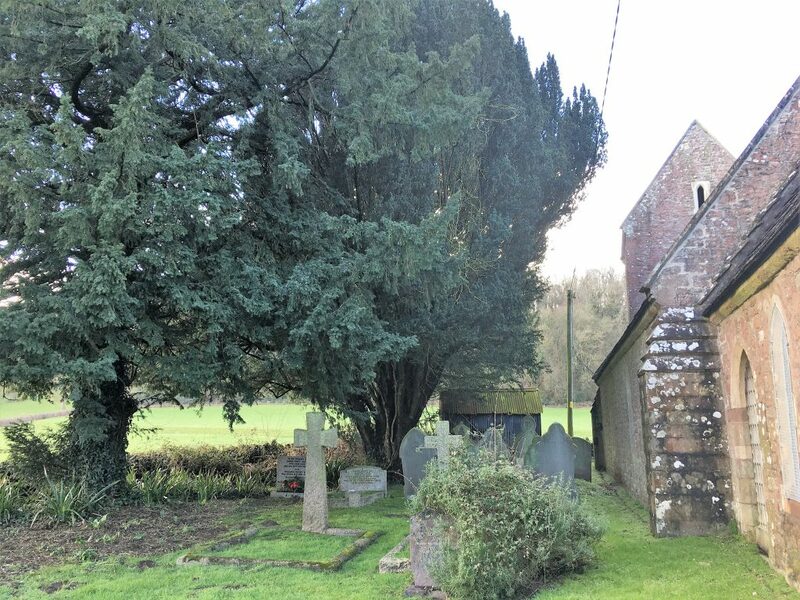 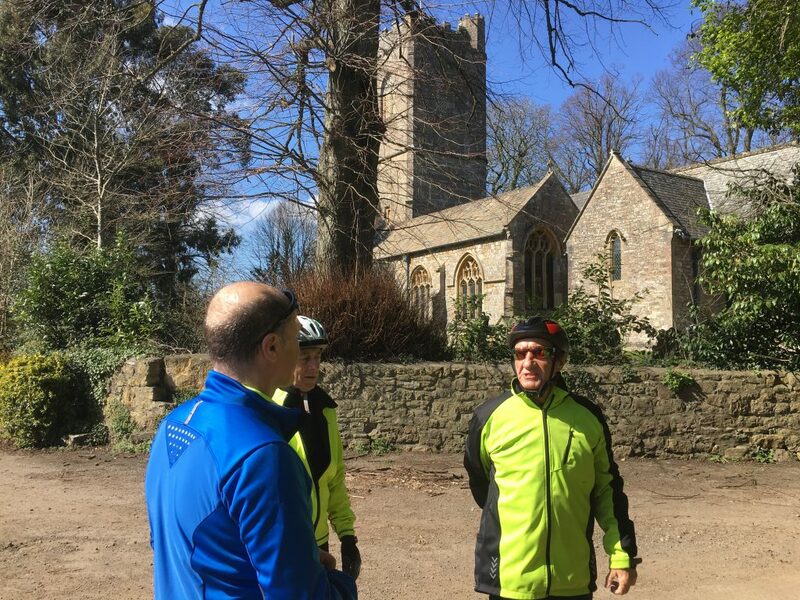 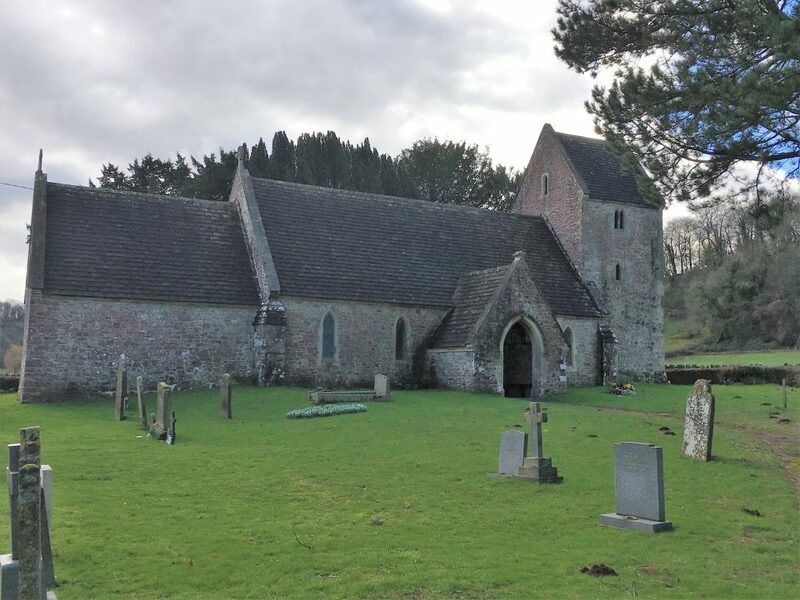 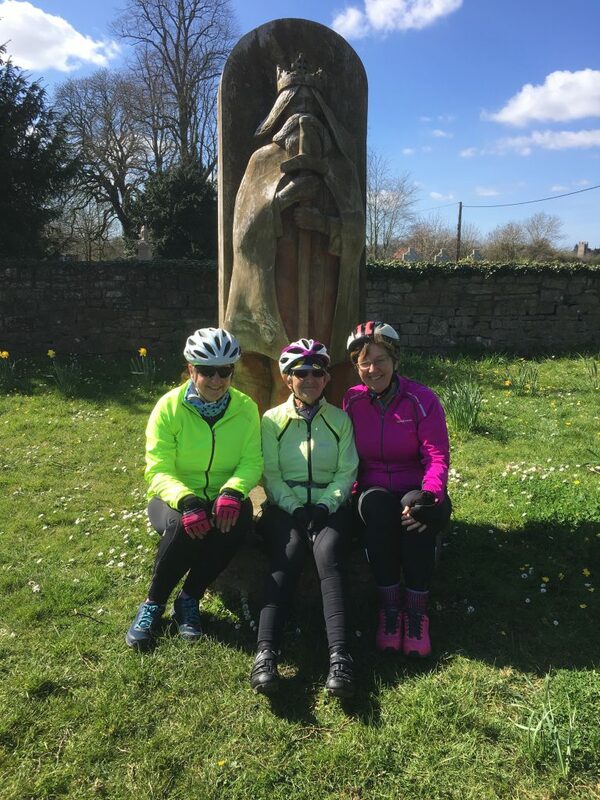 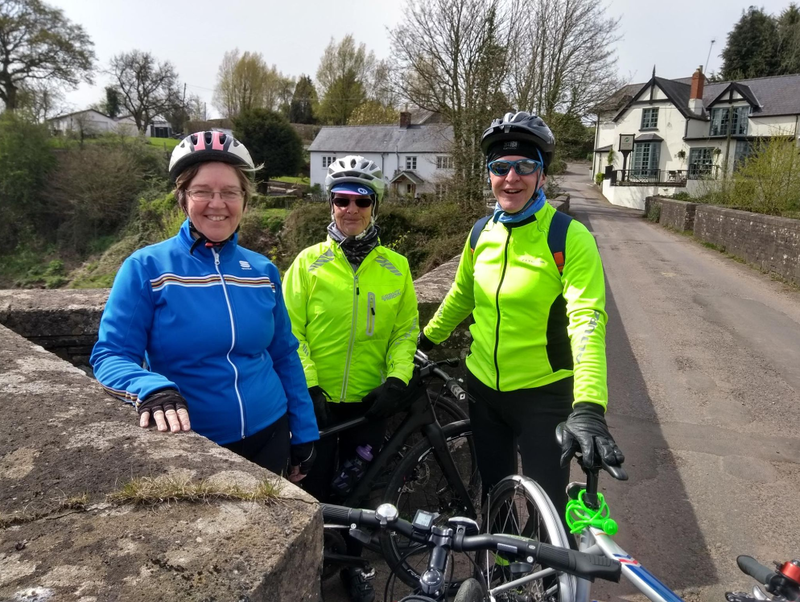 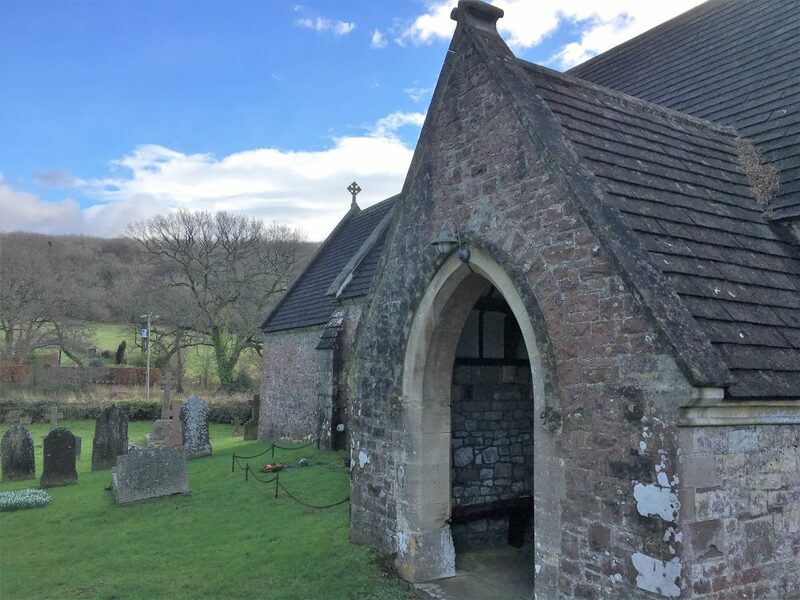 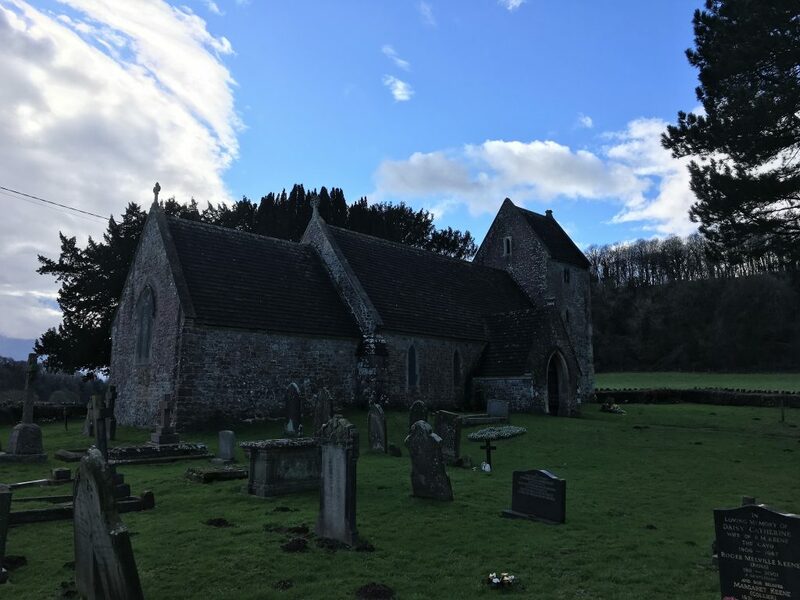 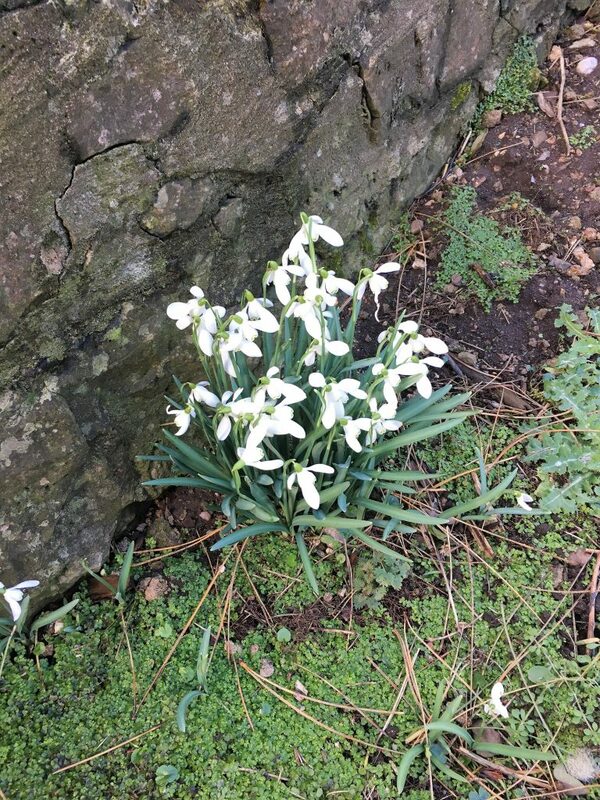 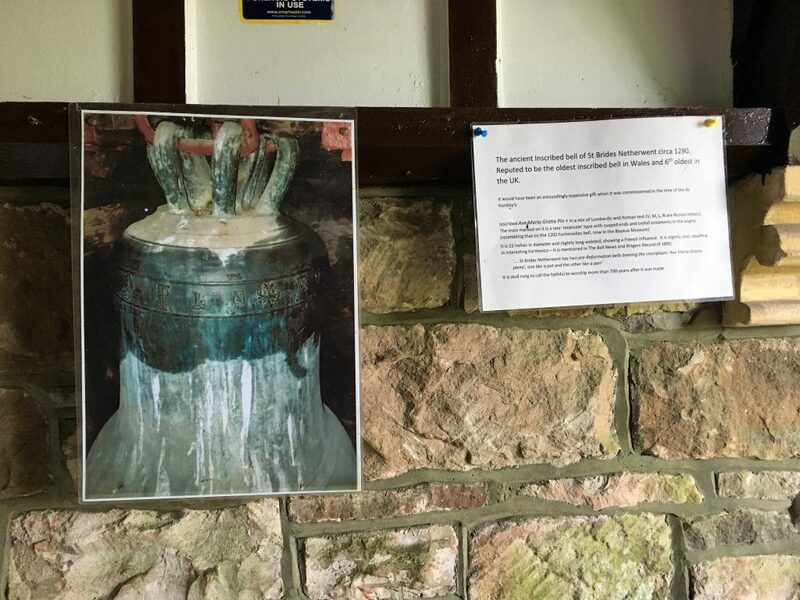 The return journey saw us ride through St Brides, stopping off at the ancient 11th century church, before returning home. 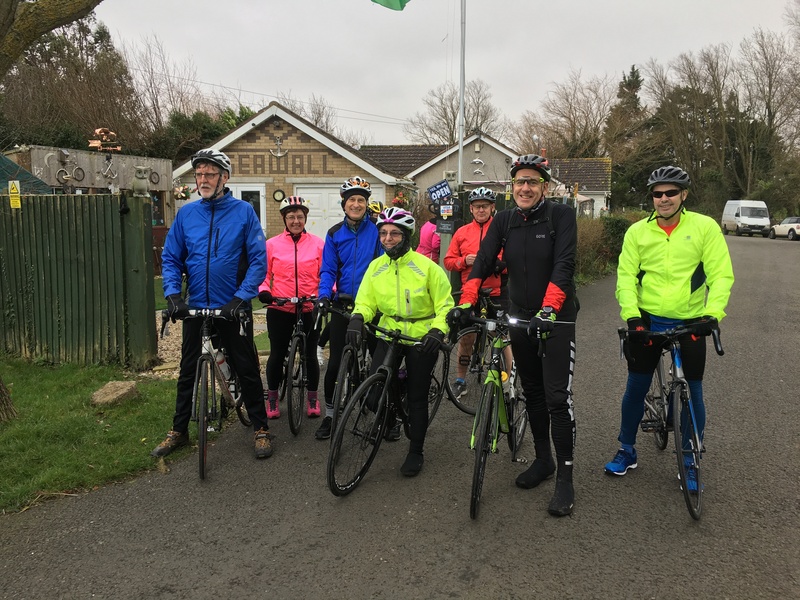 Ten riders made the start from the Choir Hall on a cloudy, but not too cold day. 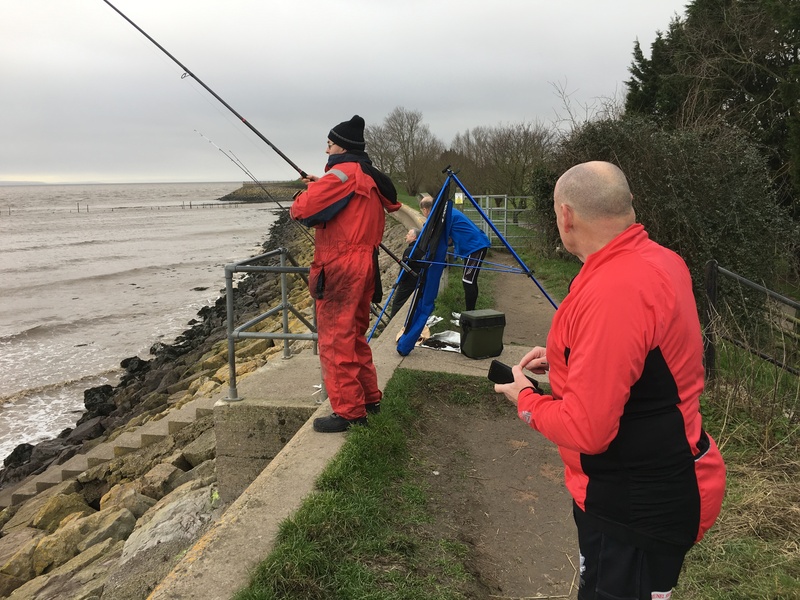 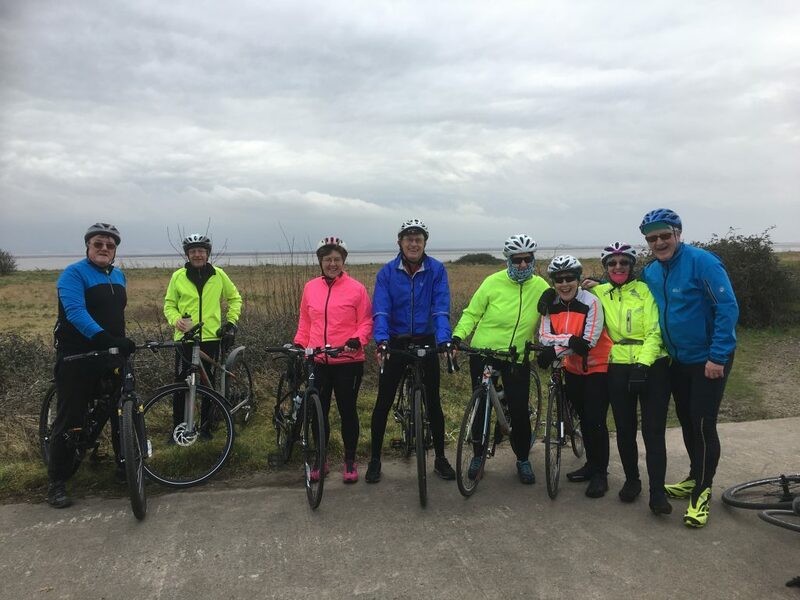 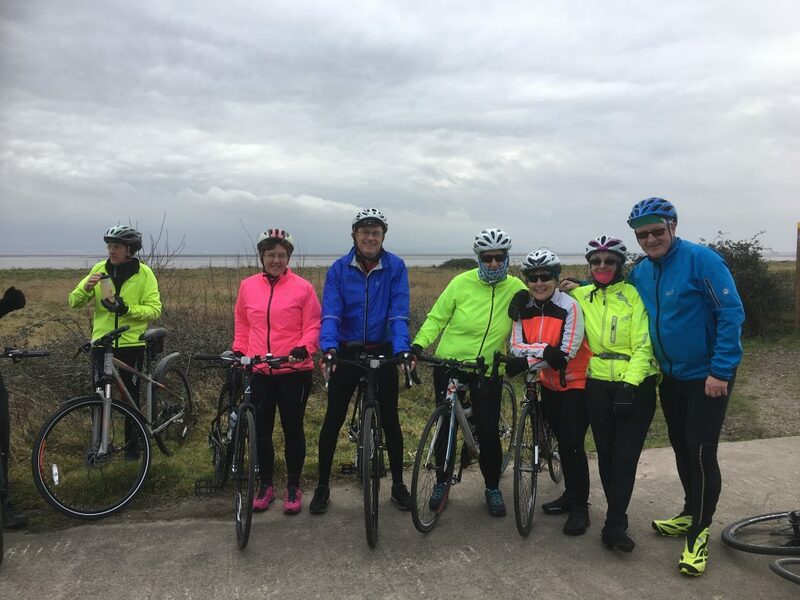 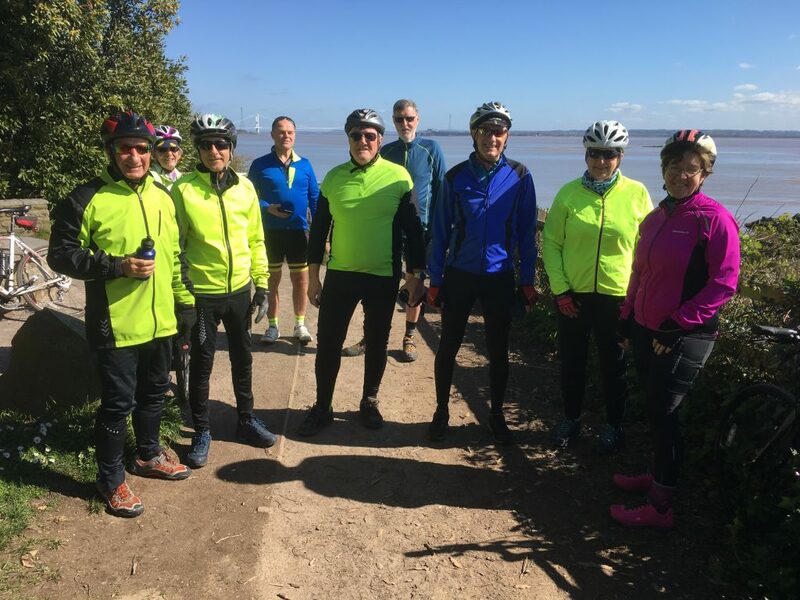 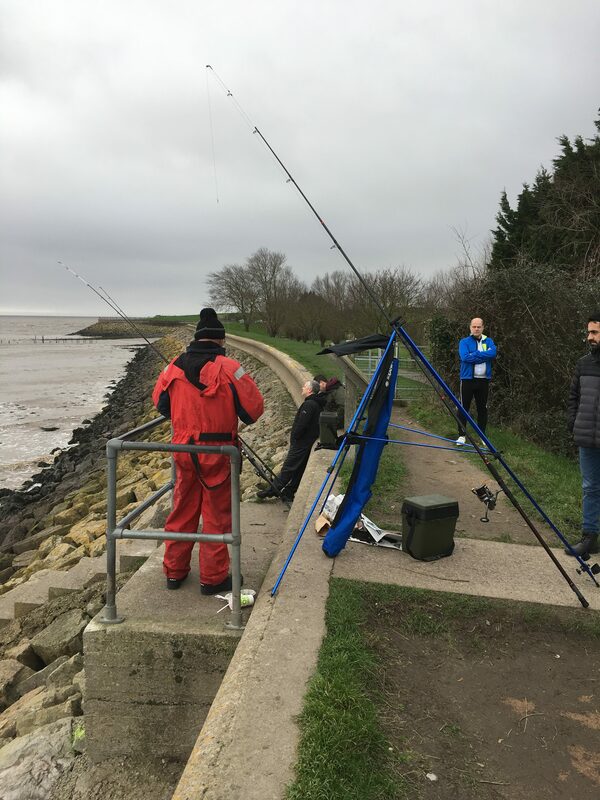 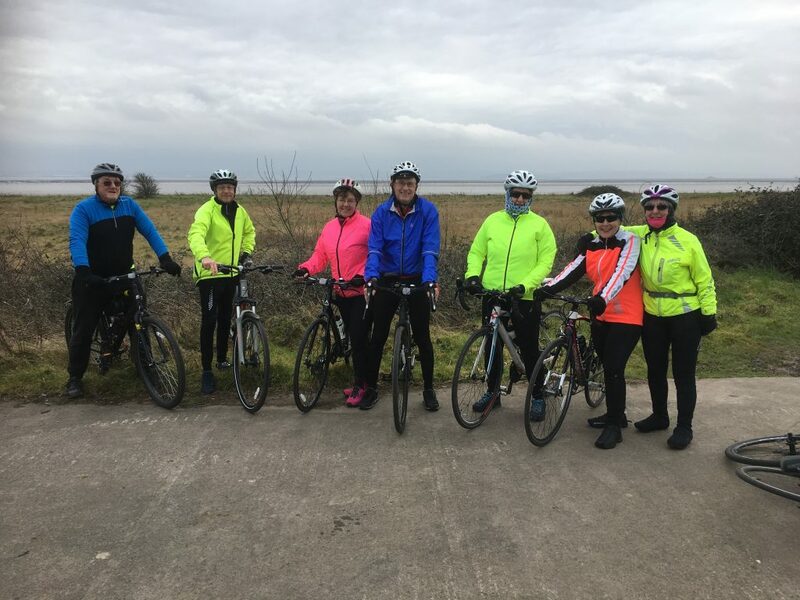 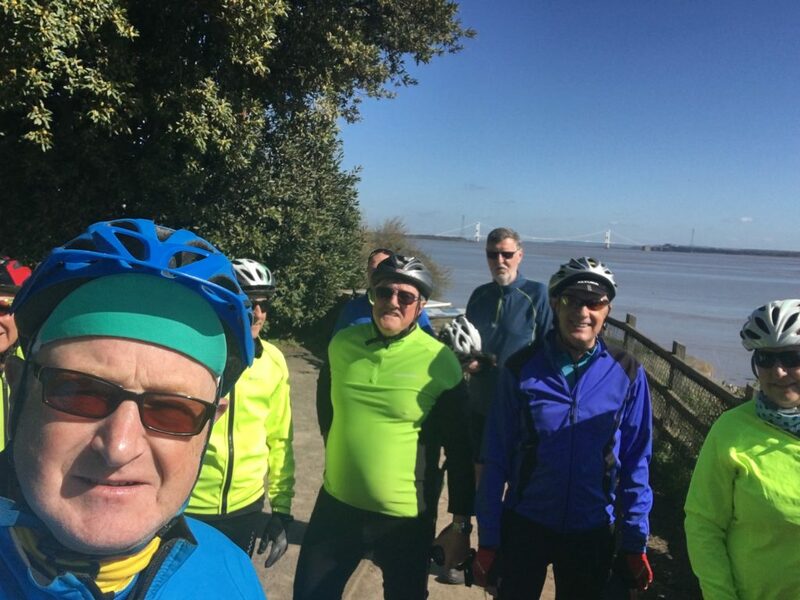 It was nice to have two new riders, Phil Bates and Paul Vincent along on this trip down to Goldcliff and the Seawall Cafe. 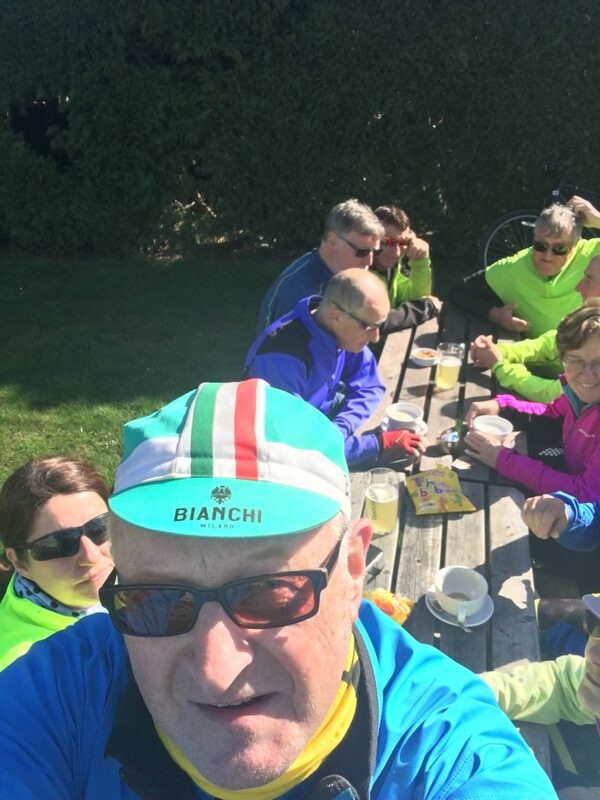 What the riders didn’t expect, was the strength of the head wind, making progress slow on the way out. 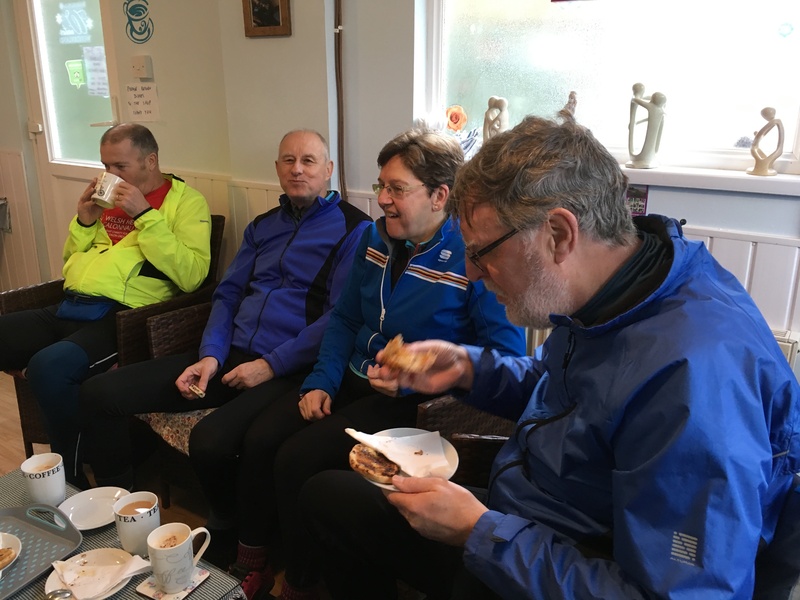 Seeking shelter behind the hedgerows was the order of the day, rather than staying on the long straight road past Llanwern Steelworks. 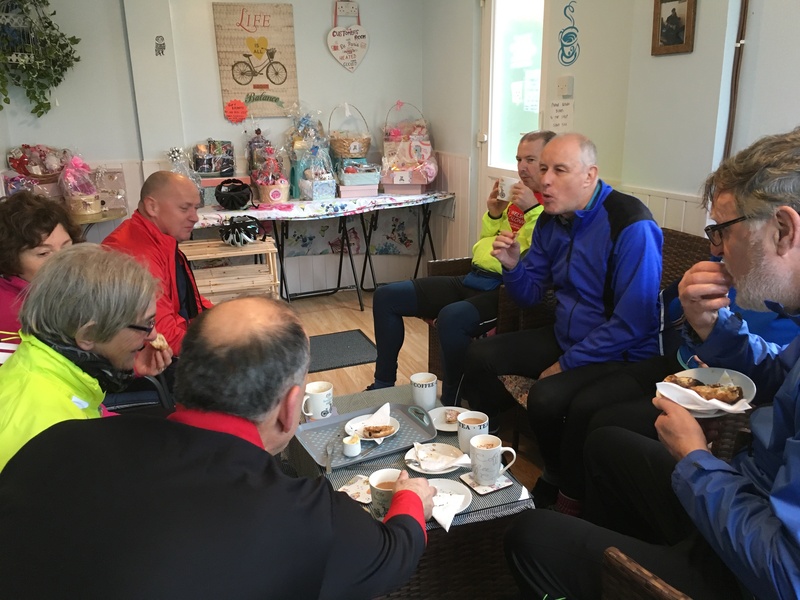 Refreshed with teacakes, coffee and tea, the riders made their way back through Redwick, Undy and Rogiet to Caldicot.